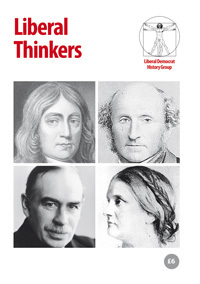 This page is for bulk orders of 40 copies or more of this booklet – ideal as a gift for new party members, for example. We offer a 50 per cent discount for bulk orders – contact the Editor for the discount code; when you receive it, you can complete the order here. To order smaller numbers, see here. 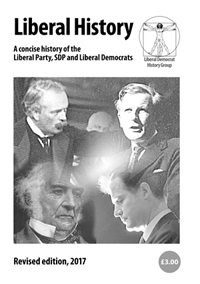 The Liberal Democrat History Group’s booklet, Liberal History: A concise history of the Liberal Party, SDP and Liberal Democrats, has been revised and updated to include the coalition and its impact and the 2015 election and its aftermath. Now up to date as of March 2017. 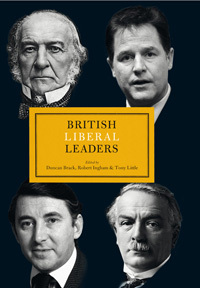 Full price £3; 50% discount for bulk orders of 40 copies or more.